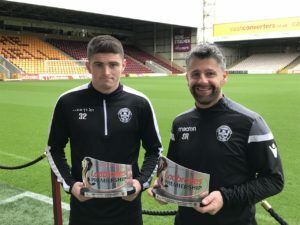 Motherwell manager Stephen Robinson has no concerns about Jake Hastie's temperament as he prepares to face Rangers. 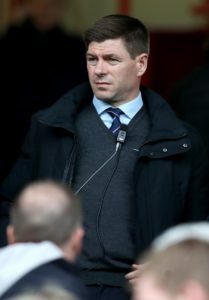 Motherwell manager Stephen Robinson expects his squad to be 'picked apart' after their late push for a top-six place. 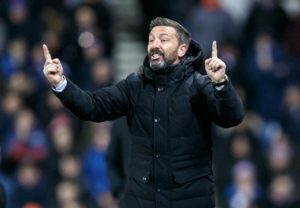 Aberdeen boss Derek McInnes was pleased to see his side overcame Motherwell 3-1 to record their first home league win of 2019. 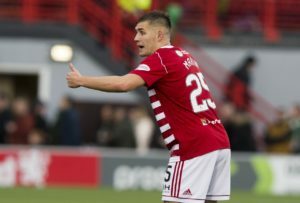 Aberdeen finally notched their first home win of 2019 as they overcame Motherwell 3-1 in the Ladbrokes Premiership. 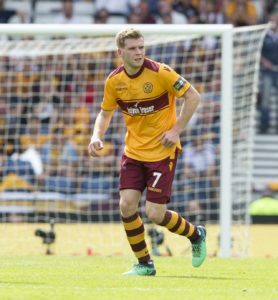 Chris Cadden discovered Friday nights out were not all they are cracked up to be during a difficult four-month absence from the Motherwell first team. 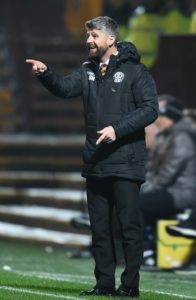 Stephen Robinson praised the strength in depth of his squad after his double substitution inspired Motherwell to a crucial three points against St Johnstone. 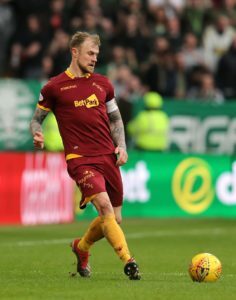 Motherwell kept their faint hopes of a top-six finish in the Ladbrokes Premiership alive with a deserved 3-0 win against St Johnstone. 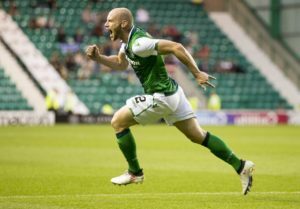 Hibernian took a significant step towards securing a Ladbrokes Premiership top-six place after goals from Marc McNulty and David Gray saw off Motherwell 2-0. 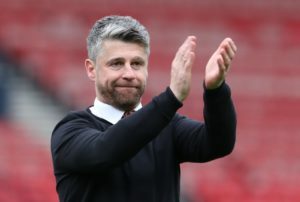 Stephen Robinson believes a togetherness on and off the pitch has helped him improve Motherwell during his two years in charge. Motherwell have an unchanged squad for their trip to face Hibernian. 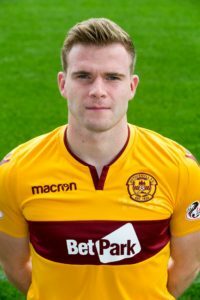 Motherwell's Liam Grimshaw has signed on for next season at Fir Park. 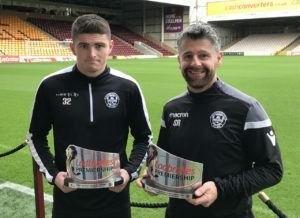 David Turnbull and Jake Hastie continued their goalscoring spree as Motherwell wrapped up a Lanarkshire derby win over Hamilton before half-time at Fir Park. 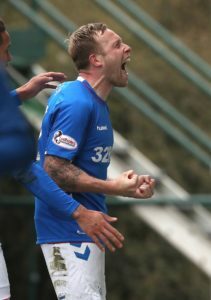 Hamilton midfielder Scott Martin is relishing the added pressure of Saturday's Lanarkshire derby. 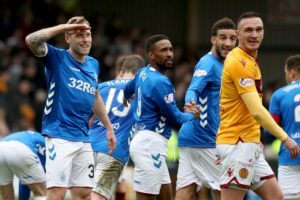 Rangers target Jake Hastie classes the stand-out moment of his Motherwell breakthrough as playing at Celtic Park. 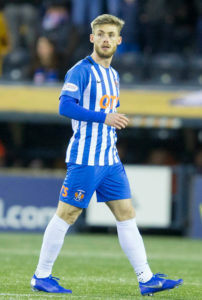 Kilmarnock's winless run increased to eight games after a dour goalless draw at home to Motherwell in their rearranged Ladbrokes Premiership clash. 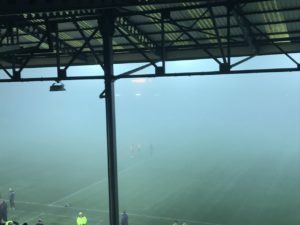 Kilmarnock's match with Motherwell was called off due to heavy fog at Rugby Park with the Ladbrokes Premiership clash abandoned moments into the second half. 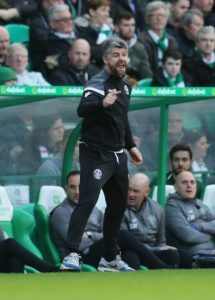 Motherwell manager Stephen Robinson spoke of'laughable hypocrisy' as he dismissed the furore over their Celtic Park goal. 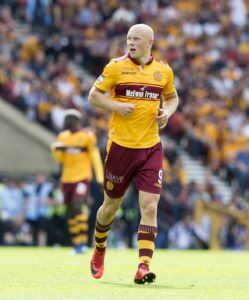 Motherwell midfielder Carl McHugh suffered no damage after being knocked unconscious during Sunday's defeat by Celtic, initial tests showed. 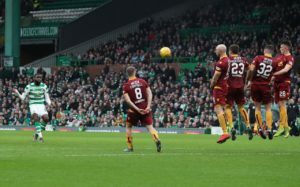 Celtic are eight points clear at the top of the Ladbrokes Premiership following a spiteful 4-1 win over Motherwell at Parkhead.